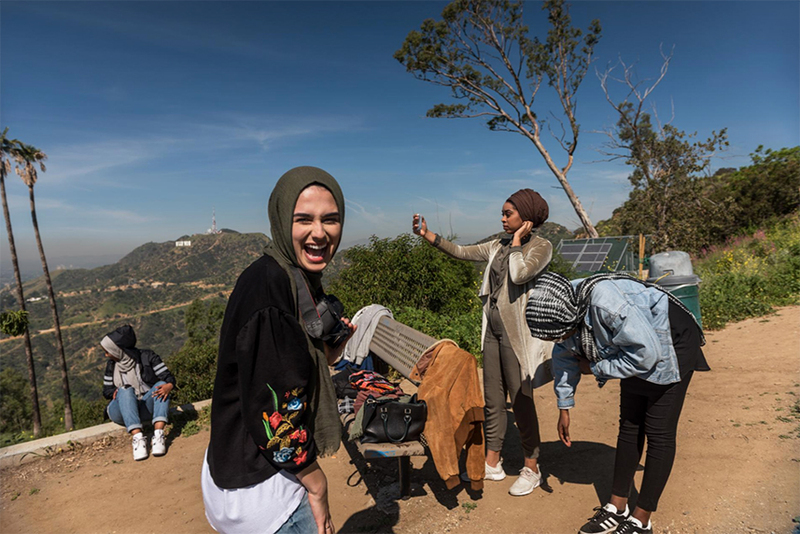 Marya Ayloush laughs as she oversees a fashion shoot in Los Angeles for her online hijab company, Austere Attire. Ayloush will use the photos to market her clothing on social media and her website. The business of creating modest fashion for religious women has taken off in the United States.